Couples hoping to get married in the heart of Tennessee are in luck! 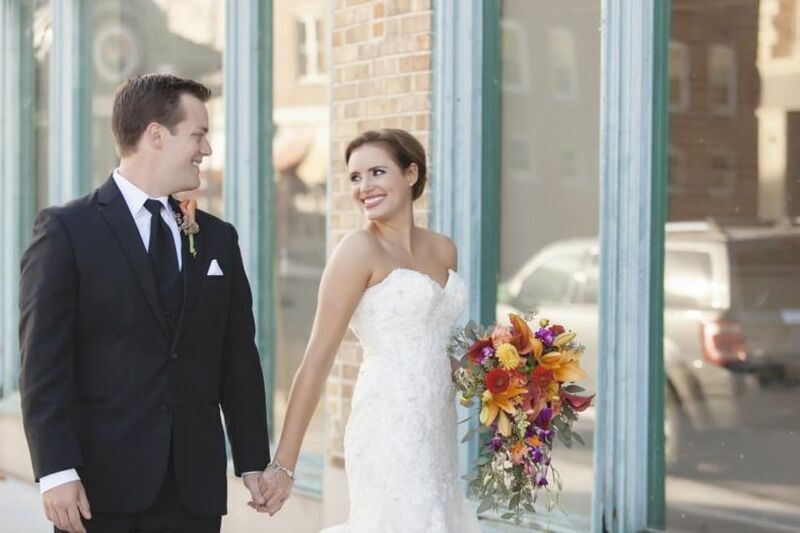 These Downtown Memphis wedding venues create a killer city setting for vows and celebrating. Known for its soul and blues clubs, killer barbecue restaurants, and vibrant Southern charm, Downtown Memphis is a go-to for couples marrying in the Mid-South Area. Downtown Memphis wedding venues include some of the best ballroom settings and event spaces with incredible city views. So, if you’re planning to wed in the Birthplace of Rock n’ Roll, we’ve rounded up some of the most popular Downtown Memphis wedding venues for you to peruse. From historic hotels on Beale Street to waterfront settings on the Mississippi River, these Downtown Memphis wedding venues are perfect for any type of Tennessee couple. 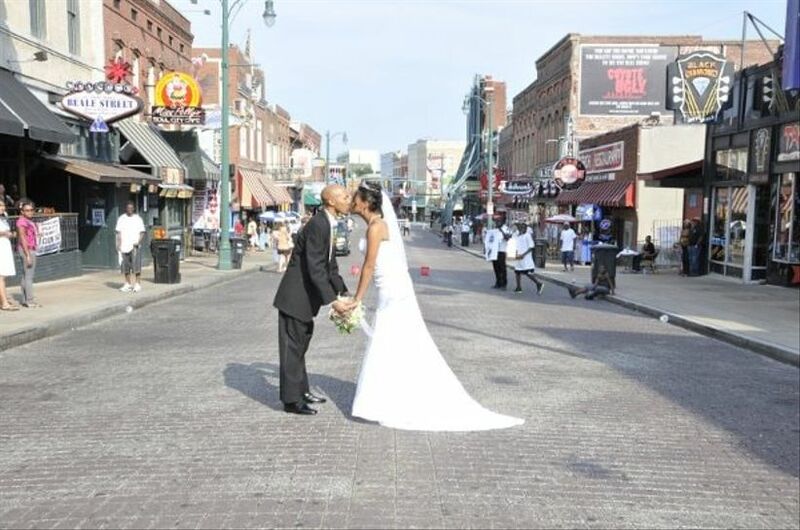 Choose from one of these Downtown Memphis, Tennessee wedding venues. 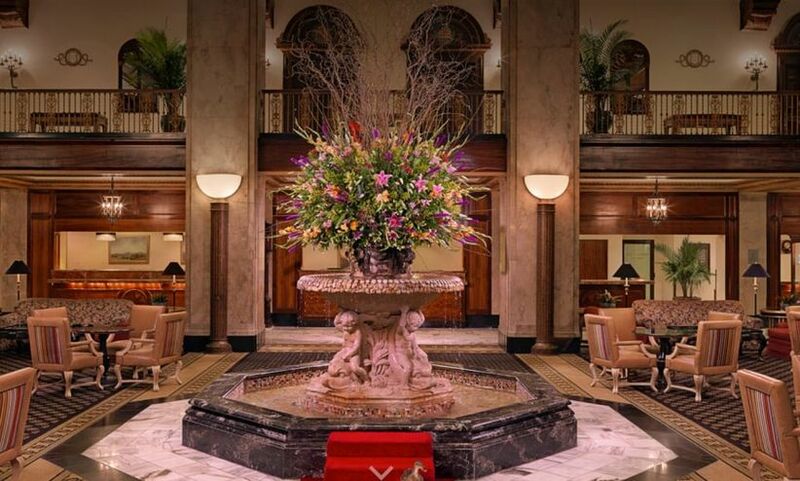 This iconic Downtown Memphis wedding venue is ideal for Southern couples looking for an elegant setting to exchange “I dos.” Almost every Tennessee native knows about the The Peabody, since it’s one of Memphis’ grandest and most historic hotels. 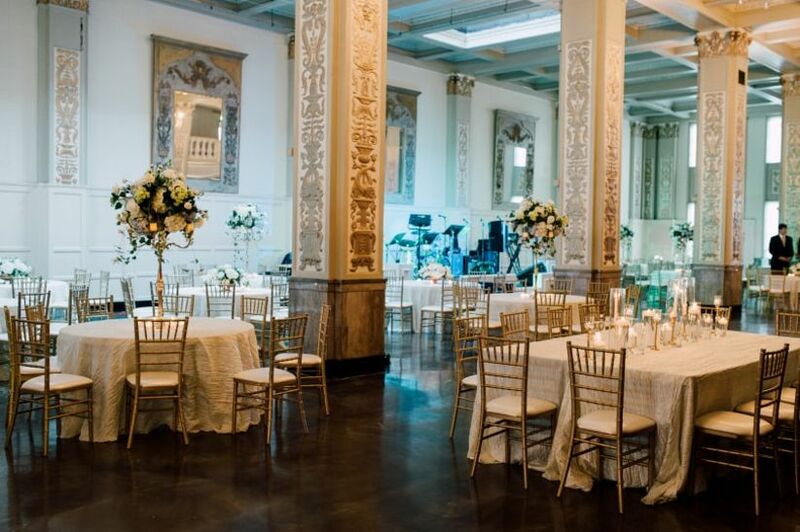 Built back in 1869 and located just a few blocks from Beale Street, The Peabody features several wow-worthy event spaces, such as the stunning Continental Ballroom, that are perfect for hosting lavish celebrations. Almost every room includes a magnificent crystal chandelier as well as other opulent decorations and details making it easy to create a glamorous wedding-day aesthetic. It also can even accommodate up to 1,000 guests for couples with a larger guest list. Along with its gorgeous and spacious interior, The Peabody is also known for having a time-honored tradition of having adorable ducks visit the hotel’s main lobby everyday at 11am and 5pm. 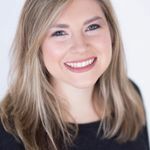 So, if you’re envisioning a historic and classic locale for your Tennessee wedding (and perhaps have a soft spot for ducks! 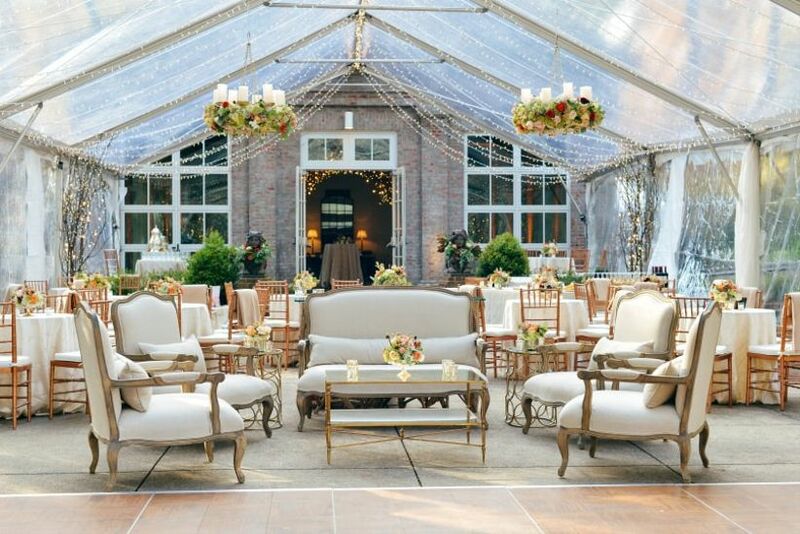 ), then definitely add this legendary Downtown Memphis wedding venue to your vendor list. 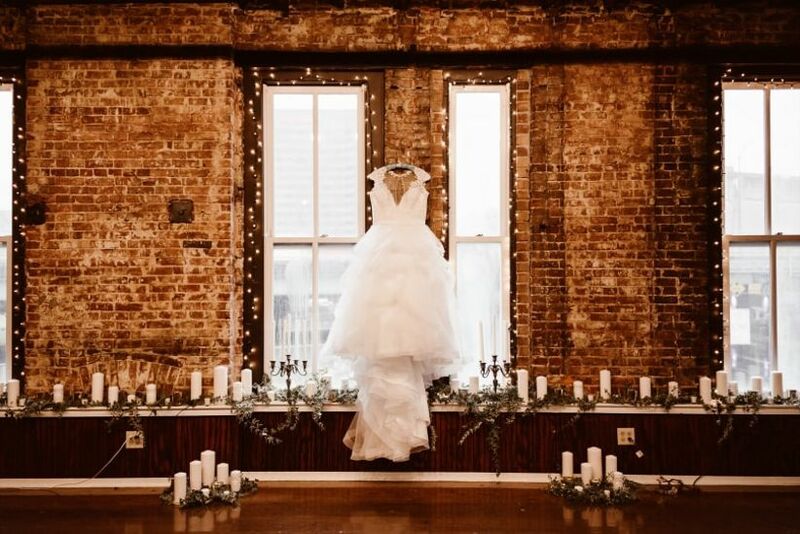 Nestled right in the heart of Downtown Memphis on South Main street, this premiere event space is great for hosting all types of wedding-related functions. 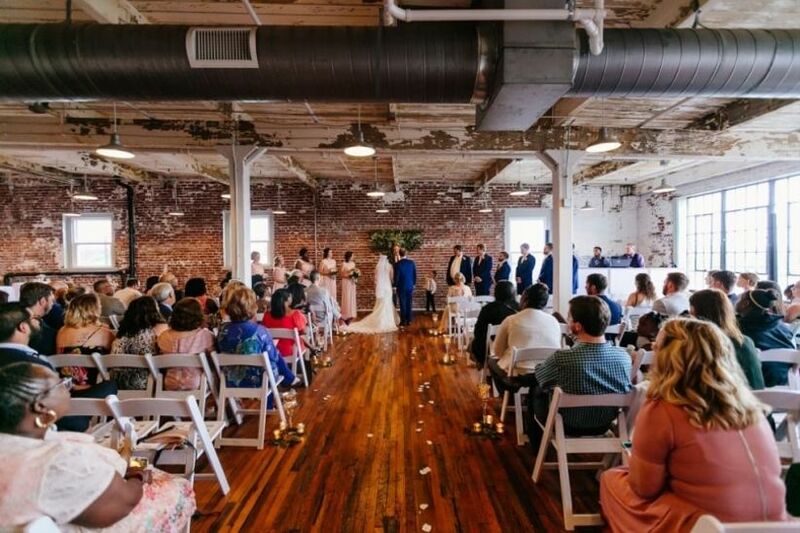 409 South Main has been a hotspot for couples marrying in Tennessee because it features oh-so trendy industrial-chic details, like exposed brick walls and wooden beams, and can easily accommodate up to 330 guests. 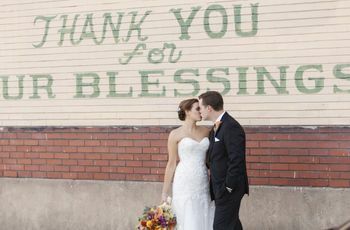 It’s also a popular choice for those hoping to find a historic Downtown Memphis wedding venue. The building dates back to the early 1900s, when it housed a wholesale grocers, and still includes a lot of the Beaux Arts and Chicago Commercial architecture. Nestled just one block north of The Peabody, The Cadre Building is 36,000 square-foot historic landmark that’s in the heart of Downtown Memphis. This event space is great for evoking a classic wedding style with the help of its magnificent Grand Ballroom. The ballroom includes hand-painted gold-leaf molding, brilliant chandelier lighting, champagne-hued drapery, and other chic details making it a fabulous space for hosting both your ceremony and reception. Whether you’re envisioning a formal sit-down dinner inside the venue’s elegant Grand Ballroom, or an intimate cocktail-style celebration, The Cadre Building can accommodate weddings of all sizes, since it has a guest capacity of 50 to 1,000. The DoubleTree by Hilton Memphis Downtown is another hotel wedding venue that’s right on Union Avenue. 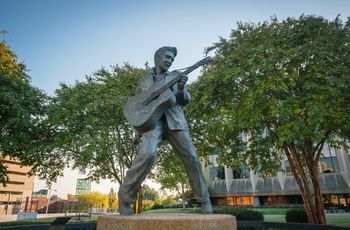 Just a short walk from popular attractions, like Beale Street, The Memphis Rock 'n' Soul Museum and the FedExForum, The DoubleTree makes it easy for out-of-town guests to explore all of Memphis’ go-to sites. The venue also offers a variety of amenities, such as a well-equipped staff and catering team, to ensure your big day is nothing less than spectacular. If you’re hoping to plan a ballroom reception, The Doubletree has a killer ballroom that’s perfect for all types of events. You can even opt to book a hotel room block at The Doubletree, so all your guests can stay all in one place during your wedding weekend celebration. The Balinese Ballroom is an ideal choice for Tennessee couples wanting a Downtown Memphis wedding venue that they can easily dress up to evoke any type of wedding style. 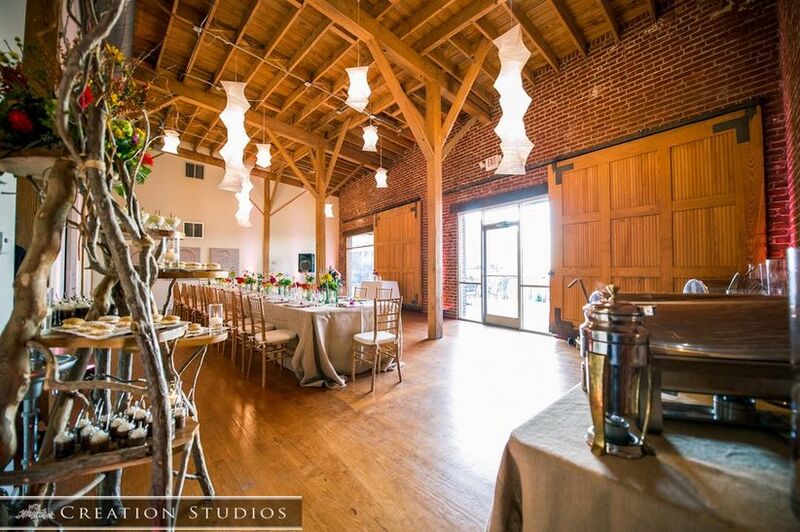 Featuring exposed brick, vaulted ceilings and polished wooden floors, couples can decorate the blank canvas venue with all sorts of on trend details, such as lush greenery or romantic white drapery, to create a one-of-a-kind setting. 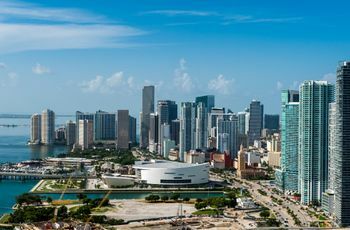 It’s also only a few minutes from Downtown and provides great views of the city, since its located on the Historic Pinch District.The Balinese Ballroom has three different spaces couples can choose from and provides enough space to seat up to 275 guests. If you’re on a budget and hoping to find a Downtown Memphis wedding venue, then you’ll love the River Hall at River Inn. This waterfront event space provides couples with scenic views of the Mississippi River and only has a starting rental site fee of $500. River Hall at River Inn also includes several indoor and outdoor spaces for couples to choose from and even provides in-house catering services. Located just a short drive from Downtown and Beale Street, River Hall at River Inn is a fab choice for hosting a Memphis wedding. Dubbed as “the room with a view”, No. 2 Vance is a Downtown Memphis wedding venue that offers sweeping views of the Mississippi River. No. 2 Vance is right on Wagner Street and includes an outdoor and indoor location for couples to host their special day. 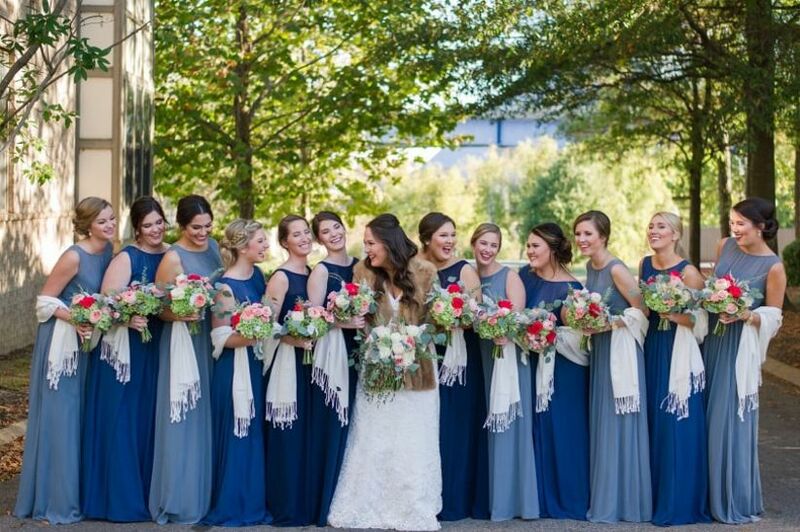 It also provides a unique and historic wedding aesthetic, since the event space is located in the century old Ballard and Ballard Obelisk building. With enough space to seat up to 75 guests or 100 for a cocktail-style reception, No. 2 Vance is a great choice for couples with a smaller guest count. For couples wanting a garden setting for vows and celebrating, but also hoping to find a venue close to Downtown, we’ve got you covered. Dixon Gallery and Gardens is a swoon-worthy art museum that is less than 10 miles from Downtown. The venue offers couples up to 17 acres of gardens, which means you will have have plenty of floral backdrops for couple portraits, wedding party pictures, and other more. Tucked away in the property’s Woodland Gardens is also an enchanting pavilion that is a gorgeous space for celebrating and dancing the night away. The Hughes Pavilion features large skylights and floor-to-ceiling windows, which provides an elegant aesthetic and panoramic views of the garden. 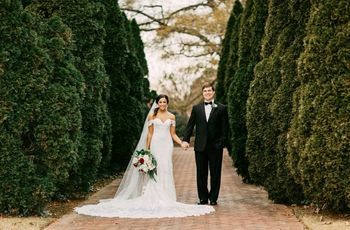 Along with its beautiful pavilion, Dixon Gallery has two outdoor garden ceremony sites, The South Lawn and the more intimate circle of the South Lawn stage, that are great for exchanging “I dos.” With a maximum capacity of 200 guests, Dixon Gallery and Gardens is definitely a must-see.